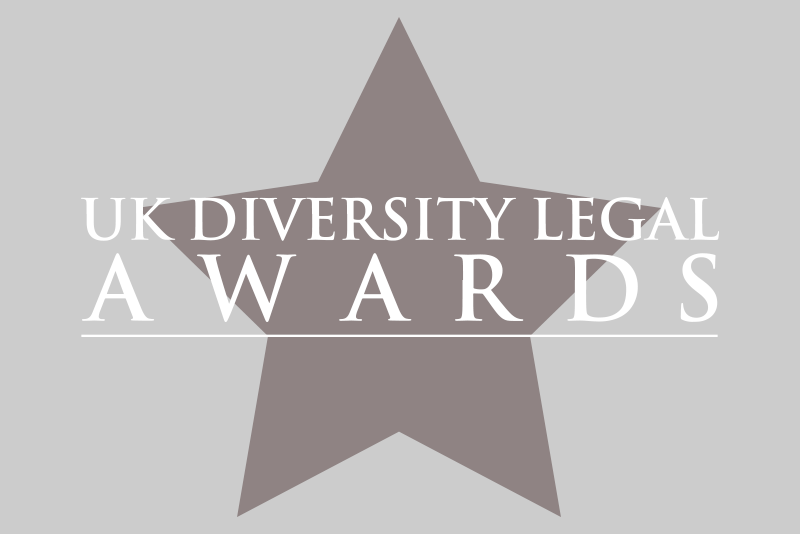 The winners of UK Diversity Legal Awards 2012 were announced at the launch of the 2012 Diversity League Table. The event was held in November 2012. Hosted by the Law Society and sponsored by K&L Gates and Shoosmiths LLP (Reception sponsor).